Last Wednesday, New Hampshire Governor Maggie Hassan signed a bill that may create the largest resort in the east out of a tiny, closed ski area called The Balsams. The resort hotel and Wilderness ski area have been closed since 2011 when the owners began renovations and ran out of cash. 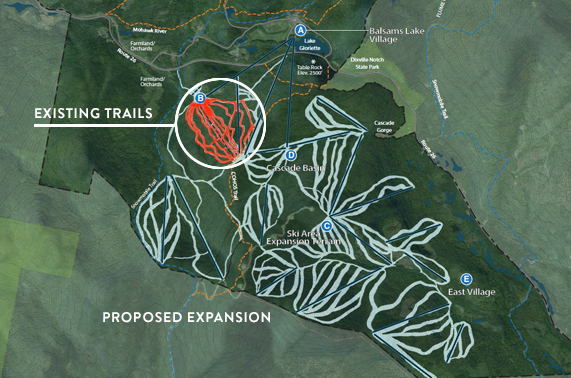 Now Les Otten, founder of American Skiing Company, has partnered with the Balsams ownership group to create the next big eastern ski resort. The bill the governor signed allows the state to back $28 million in development loans for the $143 million project. 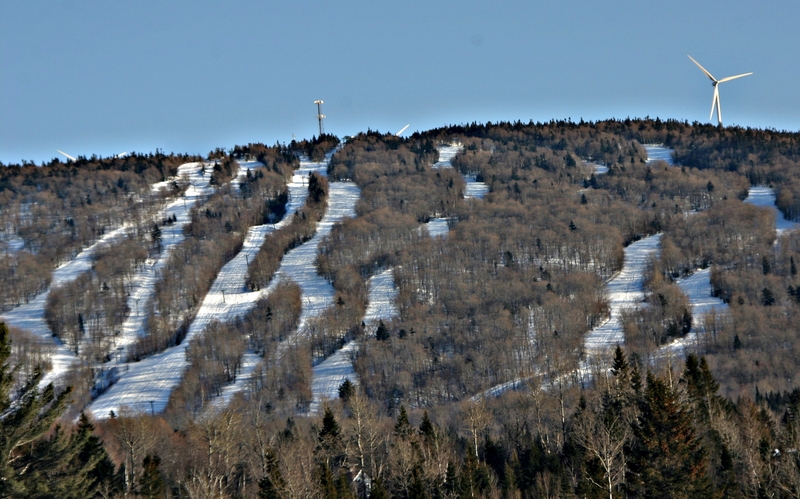 Otten is perhaps best known for turning Sunday River from a one-lift operation to a 525,000 skier visit beast of the east. Circa 2002, his empire included Sunday River, Sugarloaf, Cranmore, Attitash, The Canyons, Killington, Sugarbush, Mount Snow, Heavenly and Steamboat. After leaving the ski industry, Otten created a renewable energy company and ran for Governor in Maine. He lost. Now, six years after selling The Canyons, he’s back in the lift business. The master plan includes 22 lifts in three phases.